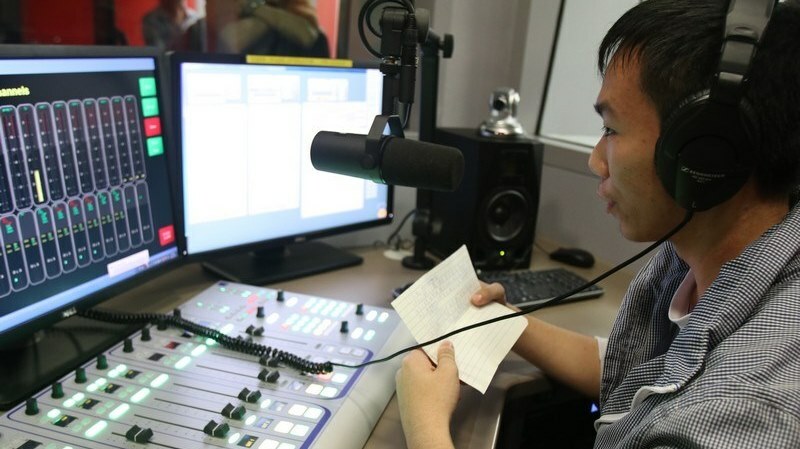 In order to diversify youth’s development, the School of Communication co-organised a Radio Hosting and Programme Production Workshop with the Islands District Office. 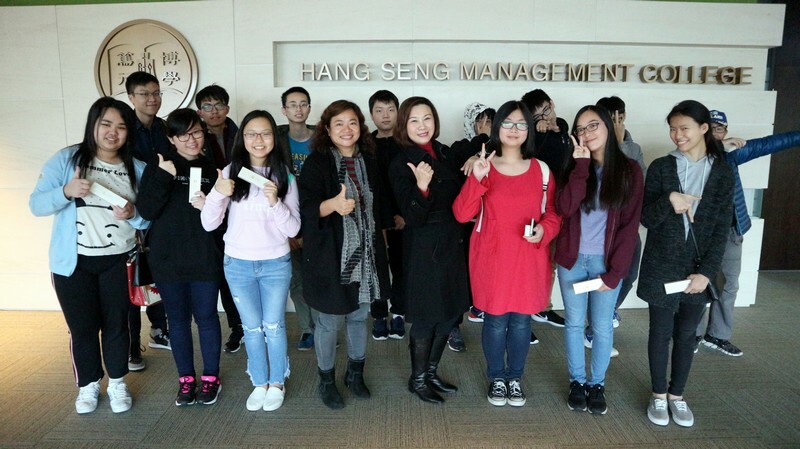 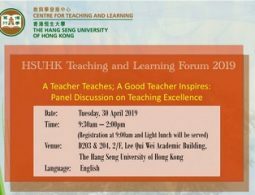 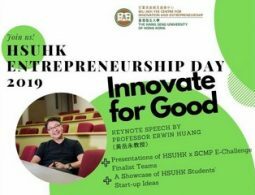 Dean Scarlet Tso, School of Communication, and Mr Eric Ng, the senior host of radio programme in Hong Kong, shared experiences in radio hosting, and introduced the development of Hong Kong Radio Broadcasting, as well as elaborating on the positioning of three local radio companies and related broadcasting code and regulations. 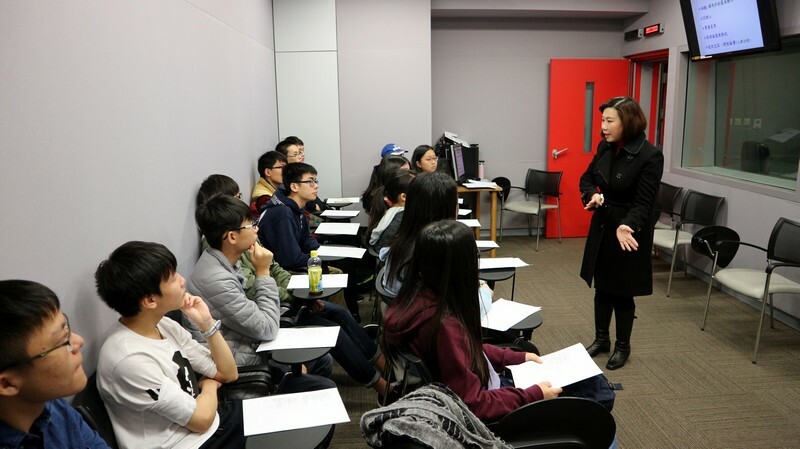 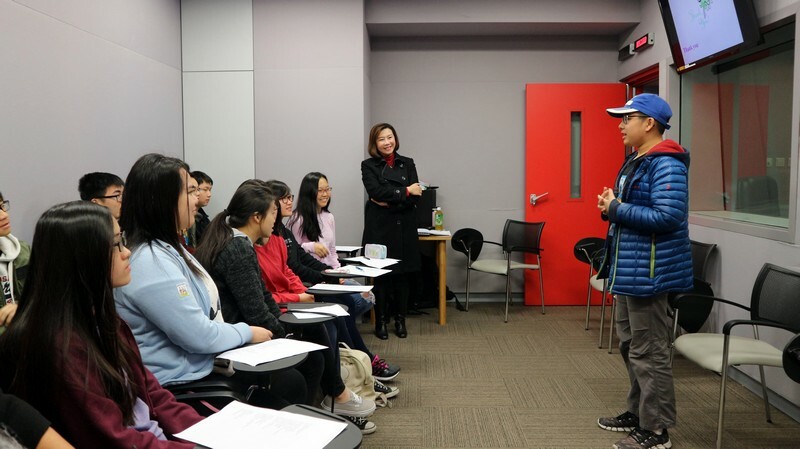 At the workshop, students learnt about communication theories, techniques in oral speaking, uses of voice, contingency handling skills and interview skills. 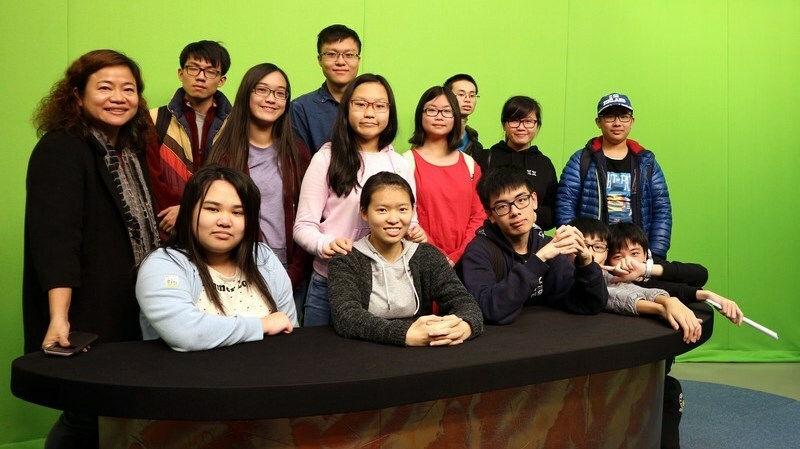 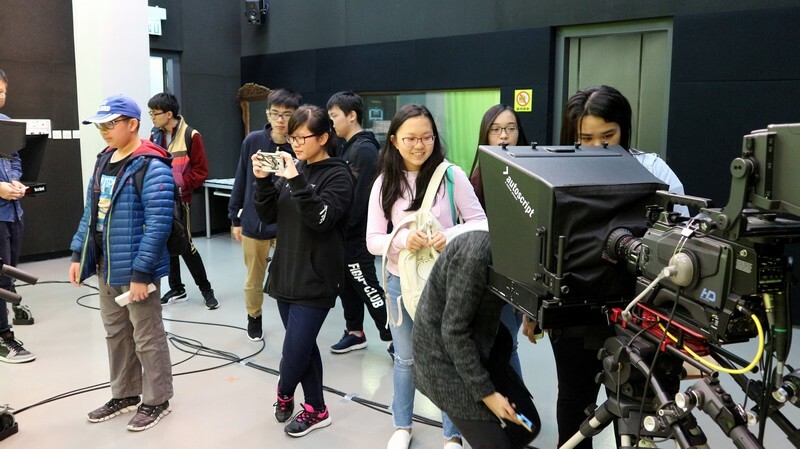 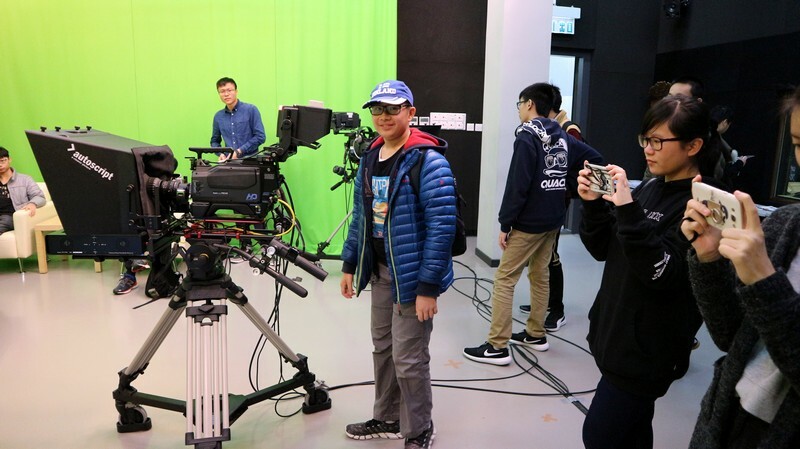 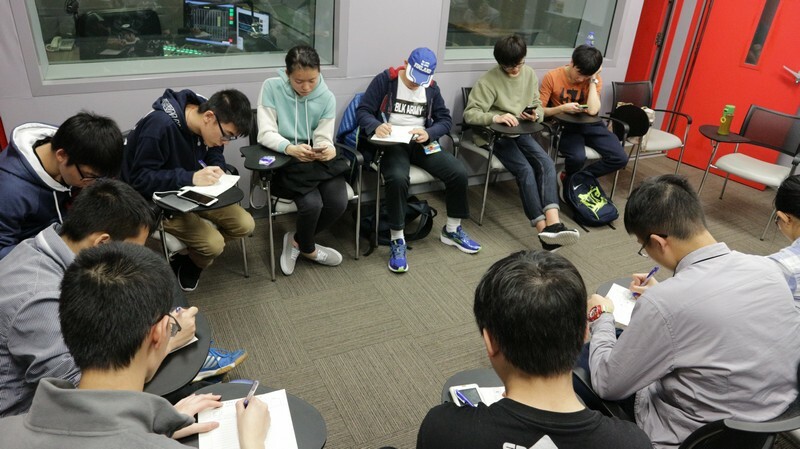 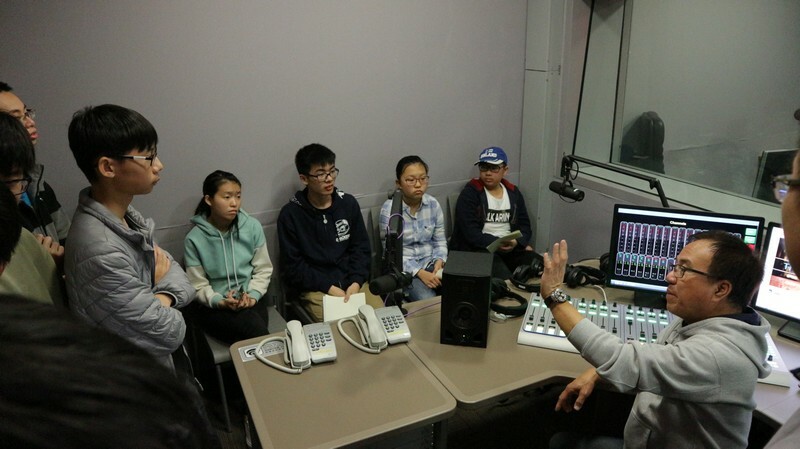 Through this workshop, students visited a radio broadcasting studio on site. 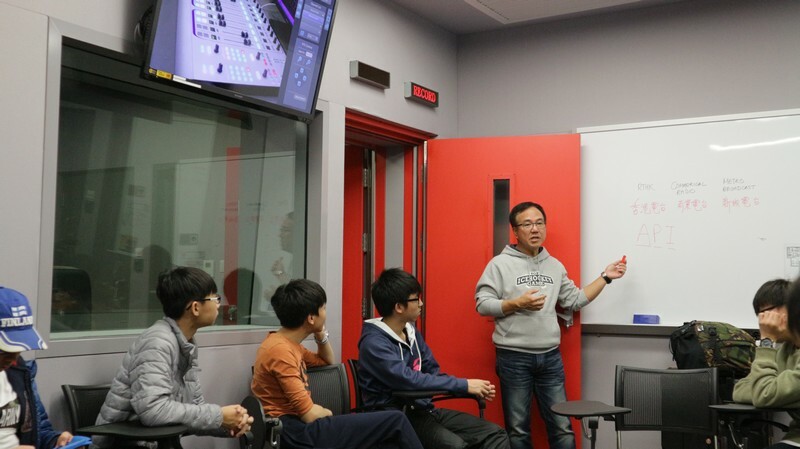 They learnt more about the recording system and equipment. 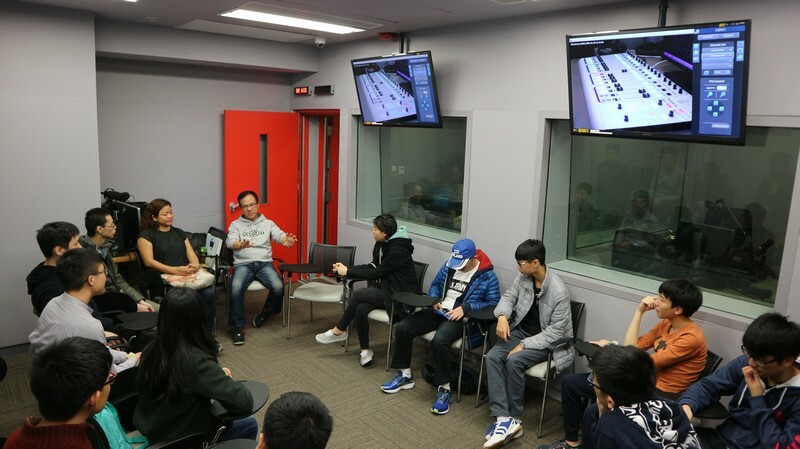 Together they produced a trial radio programme.